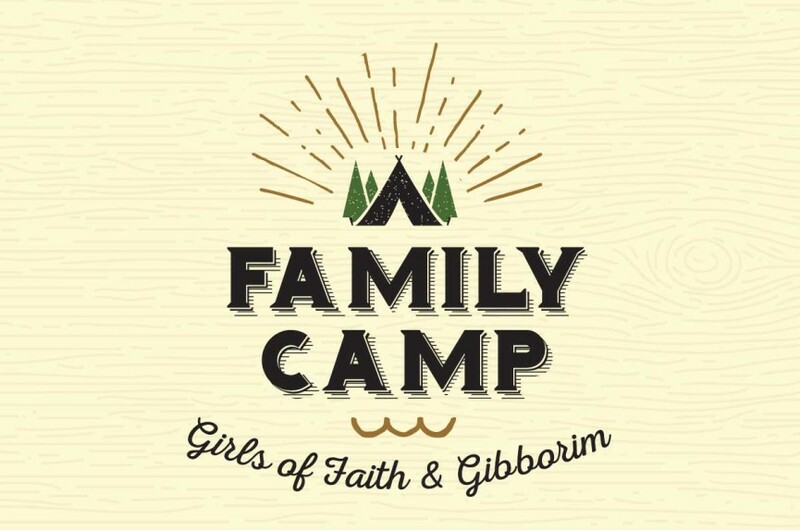 We’re so excited you’re joining us for our annual Girls of Faith and Gibborim Family Camp. As in year’s past, camp will be held at Palomar Christian Conference Center, a beautiful facility in Palomar Mountain located about an hour from Escondido. You’ll have the opportunity to shoot B.B. guns, ride a horse, zip line through the trees, and practice your archery skills. We’ll roast marshmallows around a campfire, play games, and fellowship with one another as we wrap up the 2018-19 Season of our Girls of Faith and Gibborim. All family members are welcome, regardless of age. Families are encouraged to attend with their children, and siblings are welcome.Campers will be not be housed with members of the opposite gender. All participants under age 18 MUST HAVE A RESPONSIBLE ADULT WITH THEM AT THE CAMP. If one or both parents cannot attend, please designate an alternate adult on this form. PCCC requires a waiver from every camp participant, please make sure to print, sign, and return this waiver to church after you’ve registered. Note: Let us know if you are having difficulty finding an adult to look after your child, and we can help. There are limited spaces available for the retreat, so your registration will not be considered complete until we have received payment and both release forms. Spaces will be filled on a first paid, first served basis. Thanks for your understanding.